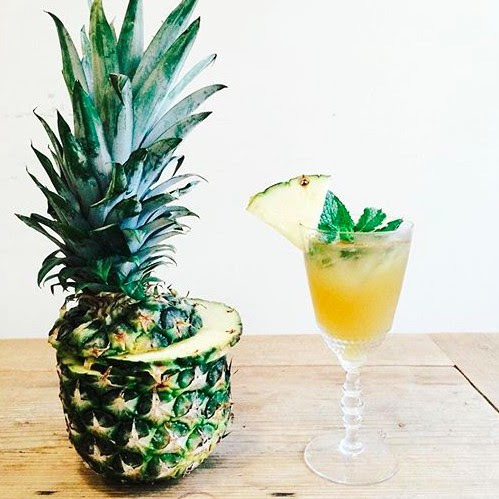 We were lucky enough to chat with one of our resident cocktail experts, Colleen Jeffers to discuss all things seasonal cocktails! Colleen is the editor of our Bourbon Feed, but can make a mean drink out of almost anything so we asked her a few of our burning cocktail questions. She also chose a few recipes from the feedfeed community she's looking forward to trying this summer! 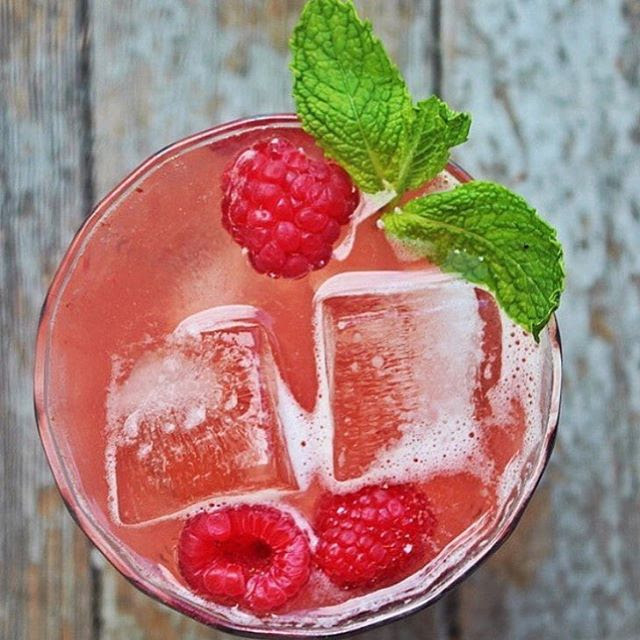 feedfeed: Tell us a little bit about how you got started in the cocktail world. Colleen Jeffers: I got into cocktails in the same way that many people get into cooking -- if you want to eat good food, you have to learn how to make it! I feel the same way about drinks. There's no reason that you should only drink well at bars and restaurants, and home mixing can be every bit as inventive and varied as home cooking. You master the fundamentals, you never stop learning, and somewhere along the way you discover your own point of view. 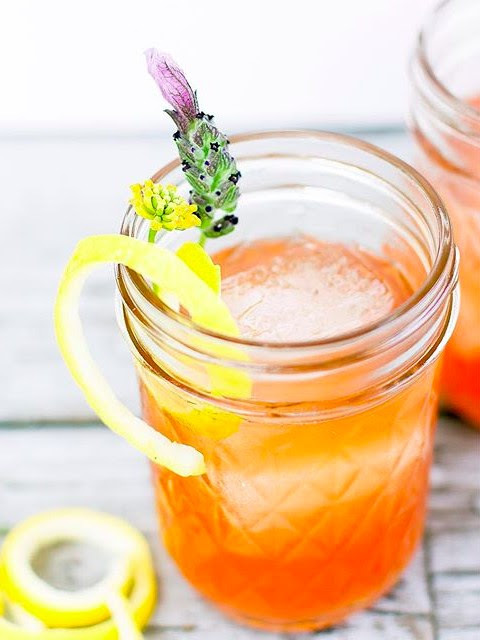 I started sharing recipes for a couple of very simple reasons: I love the drinks I make, and I want people beyond my immediate circle to be able to try them! I'm also a good filter. 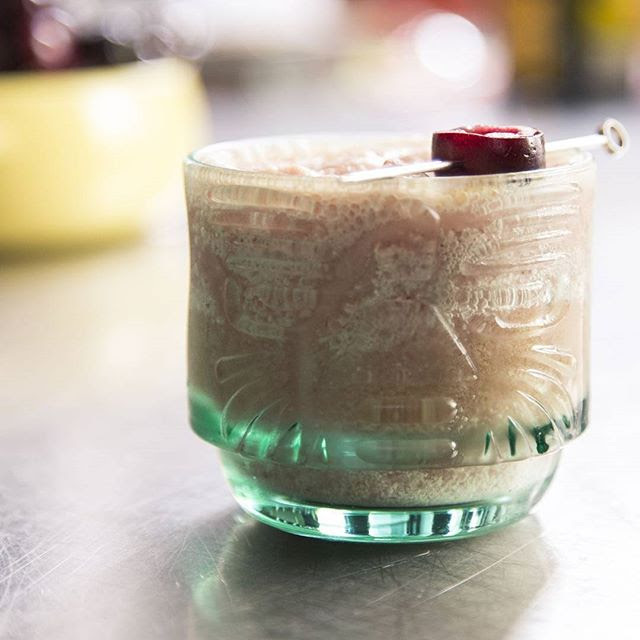 I've learned a lot about drink mixing over the years, but I know that some techniques and ingredients can be intimidating to people just wanting to try something new on a weeknight or make something special for a party they're having. I have a good sense of what people will and won't attempt at home, and I want my audience to be able to push their drink making boundaries (little things like infusions and blender muddling which are way easier than people think), while still keeping things reasonable. feedfeed: What's your favorite spirit right now and why? Colleen Jeffers: That is SUCH a toughie. As a cocktail ingredient, particularly in the warmer months, I find gin hard to beat. It brings so much complexity to the table right off the bat, and with more and more high quality varieties hitting shelves, there are so many flavor profiles out there (citrusy, juniper forward, floral) to build a drink on. feedfeed: What seasonal ingredients are you most looking forward to working with this summer? Colleen Jeffers: In rural NJ where I live, berries grow like weeds, and there's nothing better to me than picking a bunch of wild blackberries on a hike and then mixing something fresh with them the second I get home. They muddle so well, and their tartness has such a rich jammy depth to it, I can't get enough of them in summertime. But I also love the more vegetal options like corn and tomatoes -- both go well with smokey and spicy notes, which I love to sip in the warmer months. 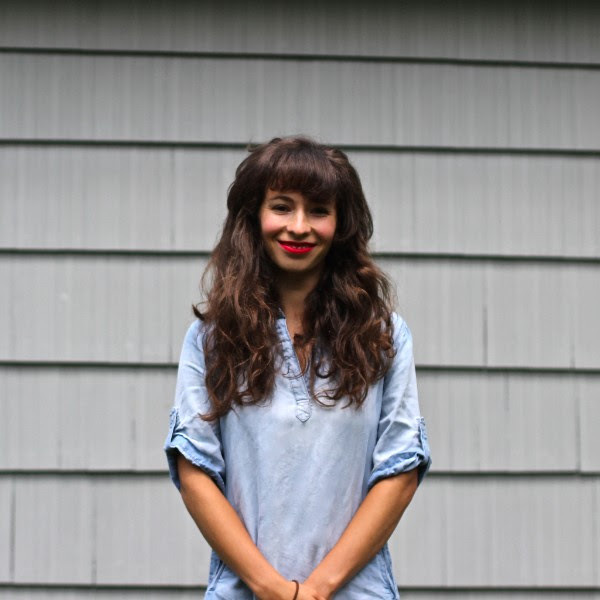 Colleen Jeffers: I keep things simple knowing that maintaining an extensive liquor library can be pricey, and most of my readers don't want to allocate cash and precious shelf space to a bottle of something they only need half an ounce of for a recipe. Beyond basic spirits (gin, vodka, bourbon, rye, light rum, dark rum) I always have angostura and orange bitters, salt (a pinch of salt improves almost any drink, not just margaritas! ), high quality sweet and dry vermouth (I use Dolin, and keep it in the fridge), sherry, Cointreau, and a liqueur or two (like St. Germain and Pimm's). Fresh citrus is an absolute must -- lemons and limes are a permanent fixture on my countertops -- and my fridge is always overcrowded with seasonal syrups. Right now rhubarb simple and hazelnut orgeat are taking up a whole lot of room in there! I keep a small garden of fresh herbs and edible flowers, too, because they make fantastic garnishes, which should never be overlooked. 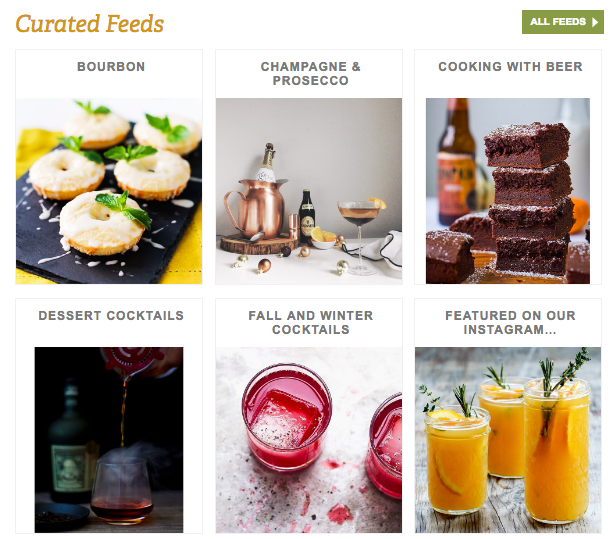 feedfeed: IMHO last summer was all about the Aperol spritz (or was that just me?). What do you think the drink of Summer 2016 will be? Colleen Jeffers: I hope it's a Pimm's Cup! 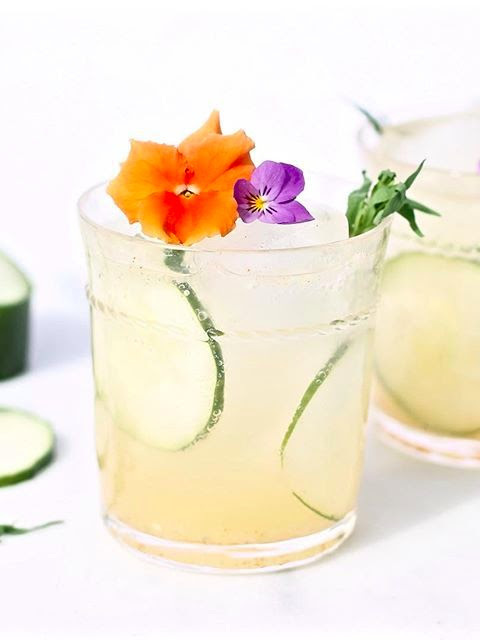 We've been seeing some great iterations of mules and spritzes for the past couple of years, and both make excellent light summer sippers (I, for one, am glad to see bitter amari popping up on more and more menus). Tea and matcha cocktails seem to be everywhere, too (no complaints here). 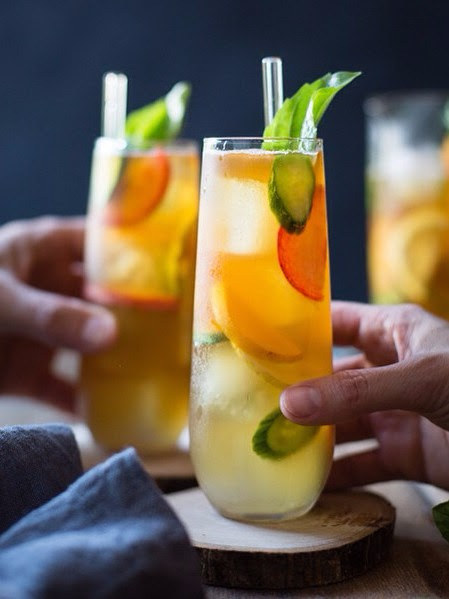 But the Pimm's Cup makes a great base for seasonal riffs (it begs for the addition of fresh fruit, veg, and herbs), and I'm glad to see it rising in popularity. There's really nothing better to drink out of doors on a sunny day! 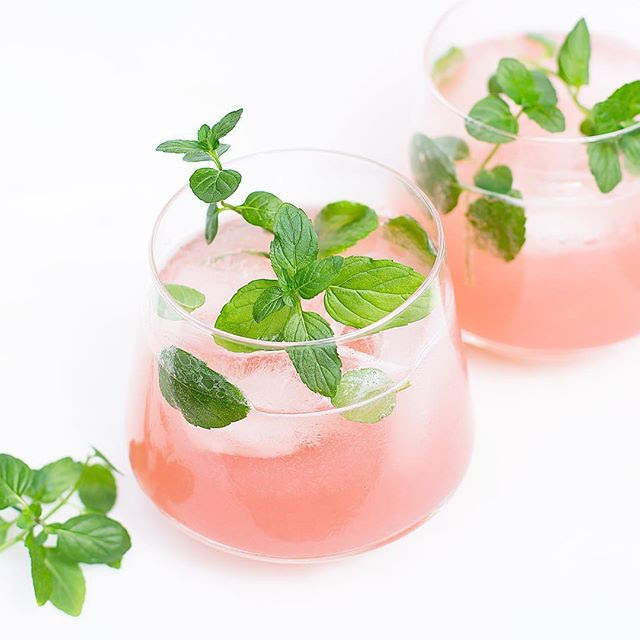 feedfeed: What's your go-to quick & easy cocktail recipe for a crowd? Colleen Jeffers: Right now, for a smallish crowd, it's a BLT -- Bulleit, lemon, tonic. Couldn't be easier, appeals to a wide range of palates, and paces well with the flow of a low key party. For a while I was making punches, but my poor guests would be knocked on their butts by the end of the evening. There's just no way to keep from overindulging when there's a really good punch around! But for a big crowd, especially in the summer, I like a to make a frozen option (i.e. 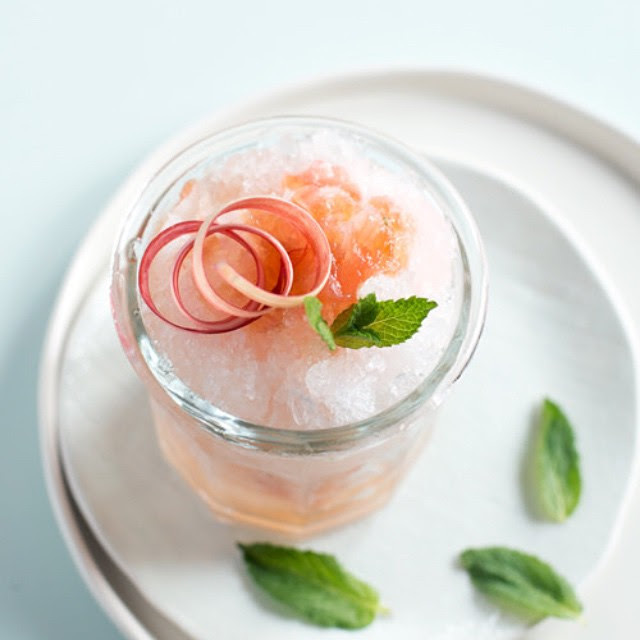 a granita or popsicles) so I can make it ahead of time and not have to worry about over dilution or incorrect serving temps (my pet peeve with pitcher or punch bowls). 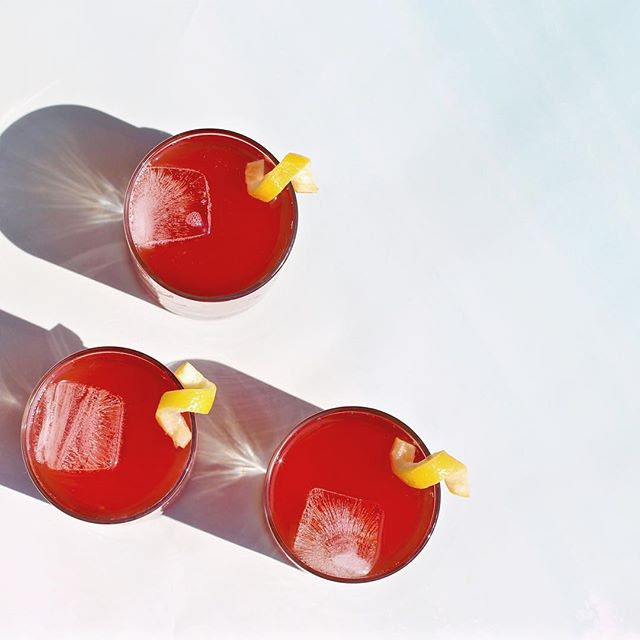 feedfeed: After all those delicious cocktails you make, what's your hangover cure? Colleen Jeffers: Candied ginger and homemade ginger ale! Those are my cure alls and I always keep them around. Candying ginger is easier than people think, and the reserved syrup is great with seltzer and a squeeze of lemon. Nothing settles my stomach better! 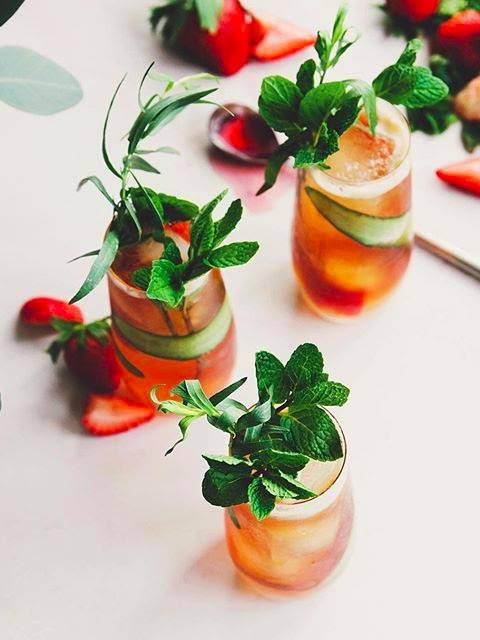 Visit the Cocktails section of our Website for more inspiration.